Students learn the skills, tools and procedures needed to create electronic page layout files for output using leading industry software. This course covers basic math functions required of visual artists including fractions, decimals, percentages plus cost estimating, budgeting, and turnaround. Students learn foundation through intermediate photo manipulation, processing, and formatting skills necessary for print and non-print media using industry standard software to prepare photo documents. Adobe InDesign and Adobe Acrobat are used for publishing to electronic devices such as the Apple iPad and the Amazon Kindle. 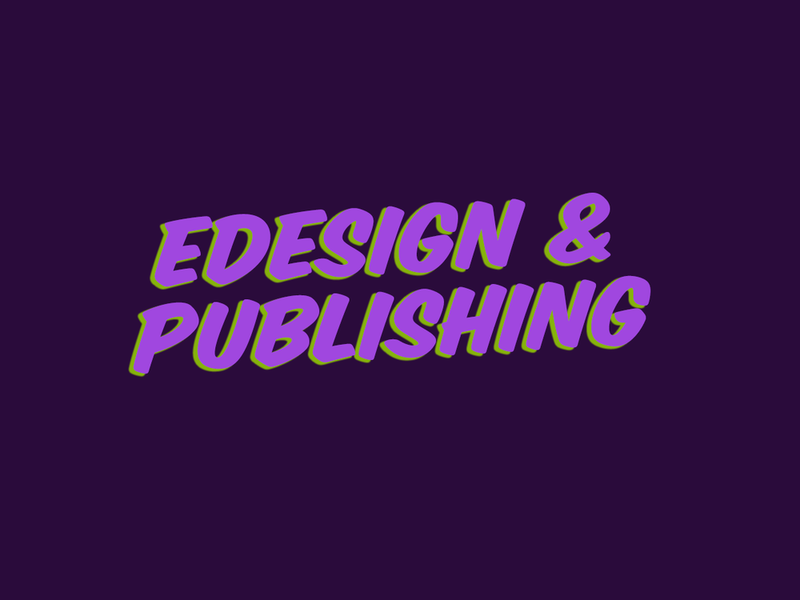 Emphasis will be placed on mastering the Adobe InDesign to output digital page layouts. The creation of electronic documents including Interactive PDFs, ePUBs, and iBooks may be covered.